Hand-assisted laparoscopy has played a major role in the integration of laparoscopy into the mainstream of urologic practice. Overall, the published data suggest that hand-assisted laparoscopy is generally faster than standard transperitoneal laparoscopy. 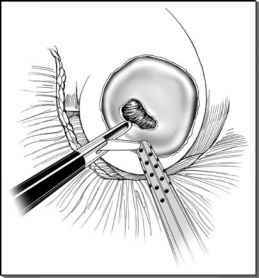 The benefit of hand-assisted laparoscopy is greater in the setting of more complex procedures (such as nephroureterectomy and donor nephrectomy), but is less when there is extensive prior experience or when compared to retroperitoneoscopy. The intensity and duration of postsurgical recovery appears to be slightly increased by hand-assisted laparoscopy, but the magnitude of the difference between hand-assisted laparoscopy and standard laparoscopy is much less than that between hand-assisted laparoscopy and open surgery.